Sulyn Glitter Shaker Jar, 4 ounces. 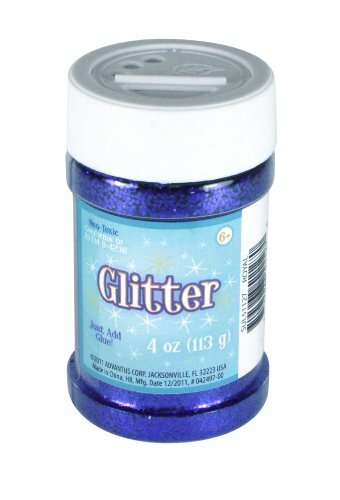 Bright sparkling color in a shaker jar this glitter is easy to use for so many craft projects. Works well on greeting cards, posters, school projects, decorations and many more. 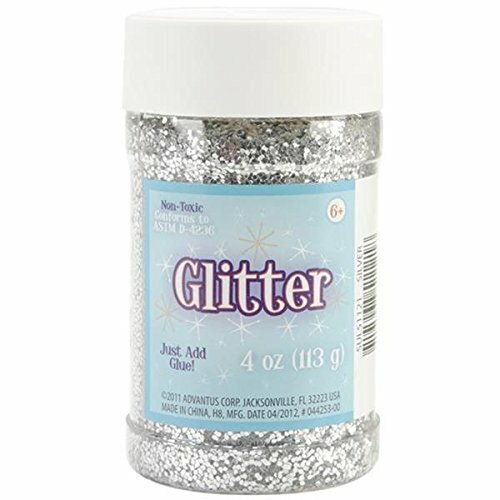 Use with any type craft glue. Safe and Non toxic for ages 3 and over.